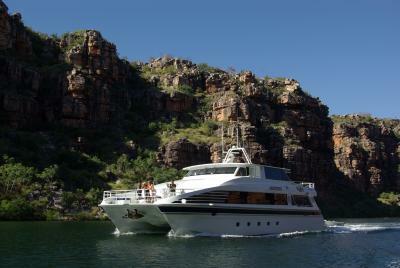 Use local knowledge to make the most of your time while cruising Australia's amazing Kimberley coast. Unlock the regions hidden secrets & make your voyage safer & more enjoyable. 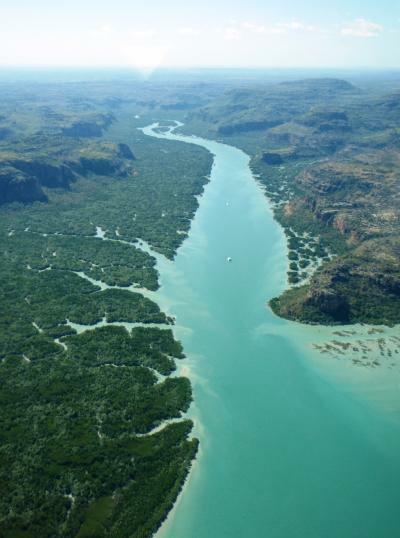 The Kimberley is a vast region in the north of Western Australia. 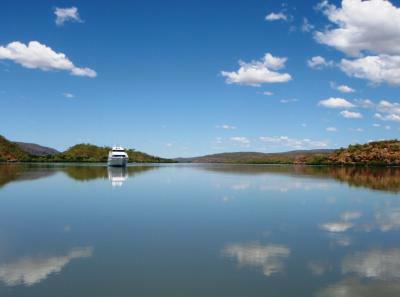 Covering an area three times the size of England, the Kimberley is home to only 40,000 people meaning that there are fewer people per kilometre than almost any other place on the planet. 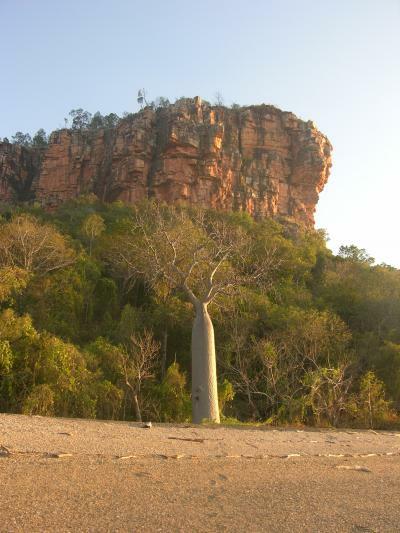 The Kimberley is one of the world's last great wilderness areas. 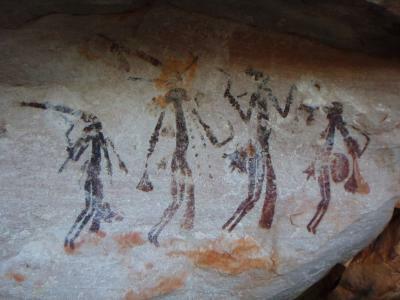 Since the beginning of time it has never been densely populated, with most of the population today being well away from the Kimberley cruising coast. 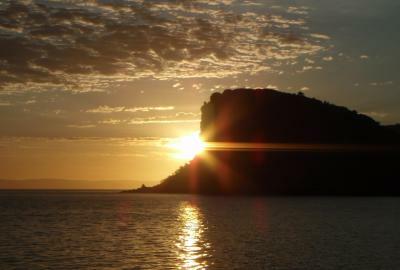 Its pristine coastline is treacherous, yet beautiful with approximately 3500 islands & the second biggest tides in the world of over 12 metres. 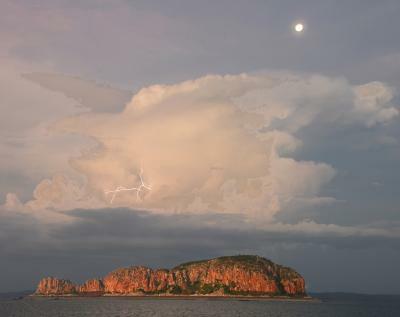 The weather in the "Dry season" is idyllic, being consistently warm & dry & the cruising area is generally calm sheltered waters. 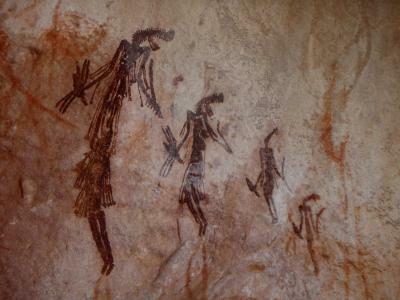 It is the home of the Crocodile & Barramundi & ancient pre-aboriginal (“Bradshaw”) art-sites dating back to the ice age. 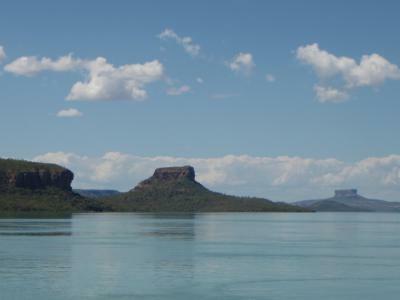 On a world scale the landscape is geologically very old being formed about 1800 million years ago. 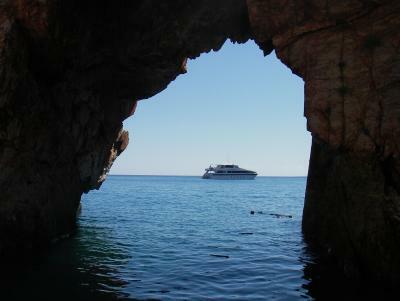 Visitors that cruise the area are usually amazed by its secrets & its effect on them is often profound. 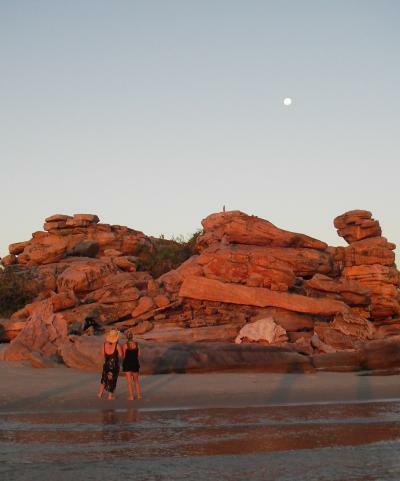 In Australia, at the northern most tip of the state of Western Australia. 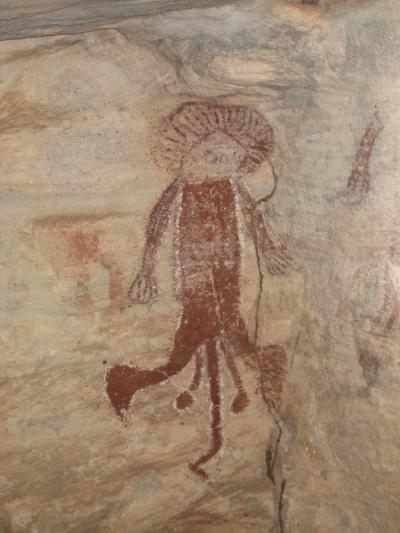 Abundant Aboriginal Art Sites are hidden amongst the landscape. 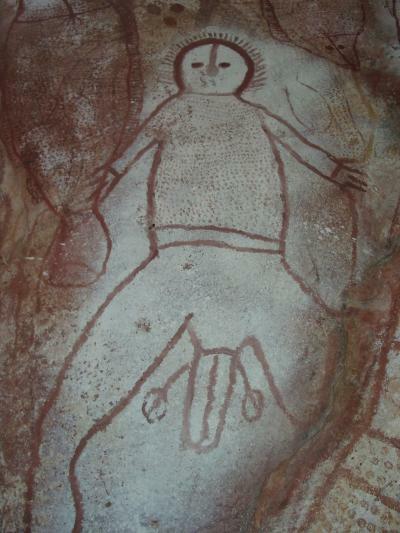 Both, the more recent Wandjina style, & the ancient Bradshaw style that date back to at least the last ice age. 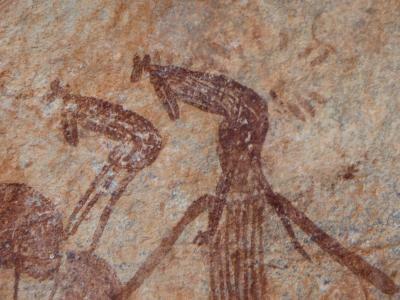 Your guide can take you to the best sites that suit your interests & agility. 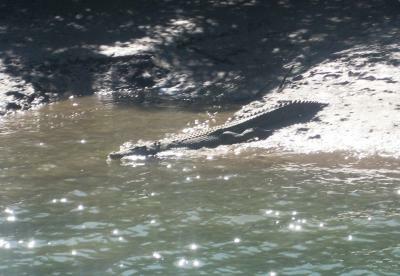 Home to the Saltwater Crocodile. A facinating animal with leathal potential. 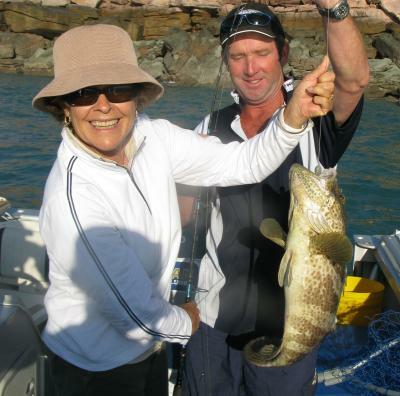 An experienced guide will help with their risk management & enhance your safety. 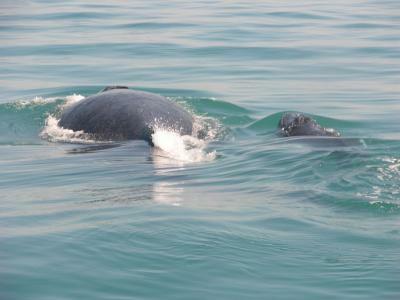 Seasonal visitors, from June to September, to mate & calve before returning to Antarctica. 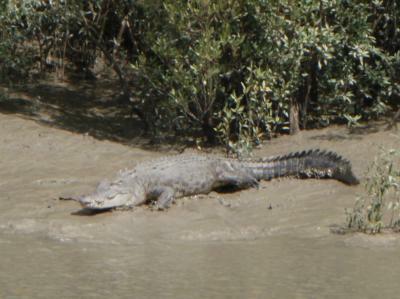 There are many other types of Fauna to be seen in their untouched enviroment. 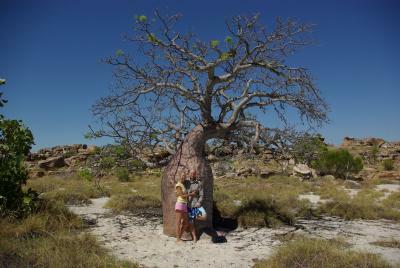 Including the amazing Boab & about 14 different type of Mangrove. 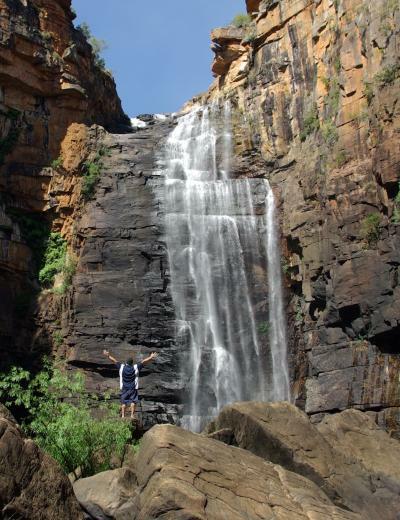 The mountainous landscape has created numerous waterfalls in the Kimberley. 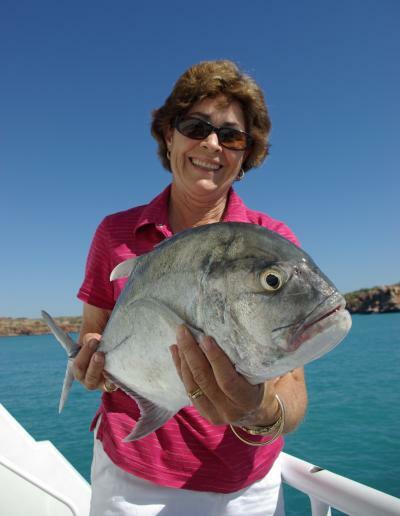 Surprisingly a few can be visited by sea which is uncommon in Australia. 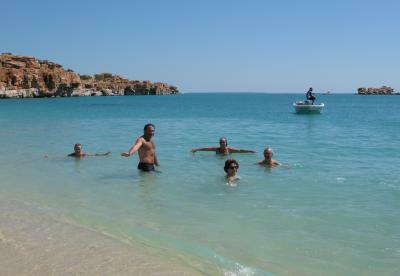 The second biggest tides in the world of over 12 metres. 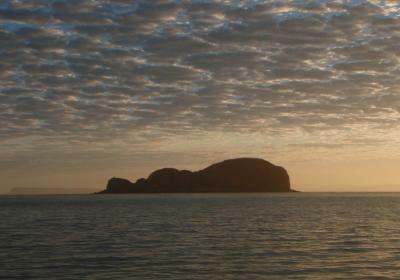 There is plenty of tidal action to be seen in amongst the labyrinth of islands & inlets. 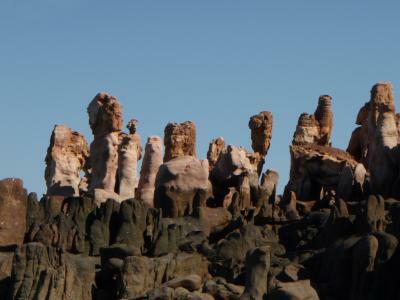 The nature of the area's geology has created many amazing rock formations. The ever changing ancient landscape. 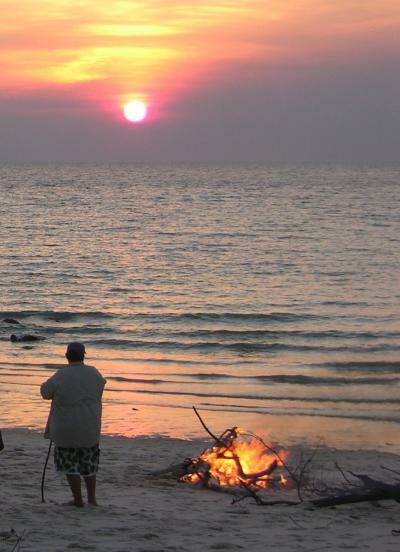 Hundreds of pristine beaches. Many with no footprints except your own. 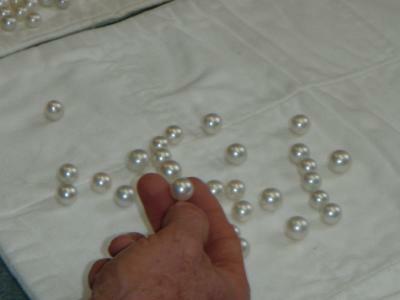 Home to the South Sea Pearling Industry. 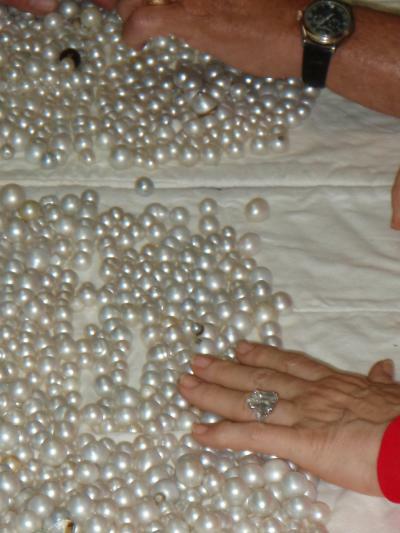 A personal pearl farm tour may be arranged if required. 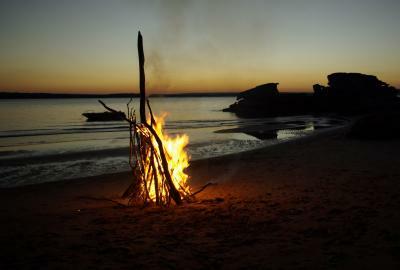 A time to relax & reflect on the days activities. 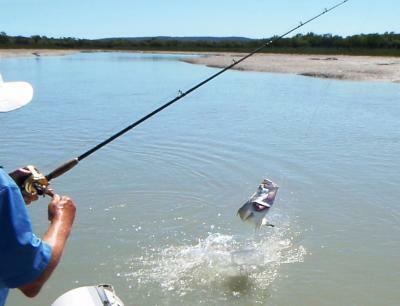 Some of the best fishing Australia has to offer. 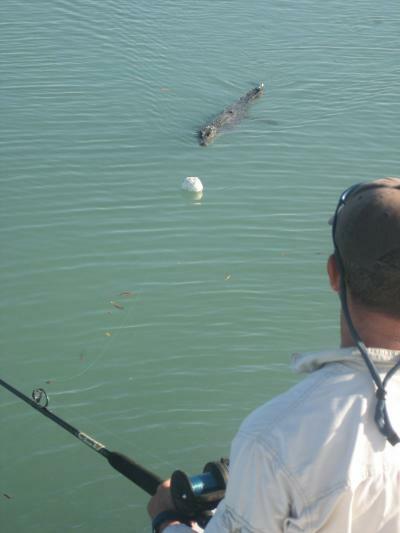 Local knowledge will improve your chances of a big one! 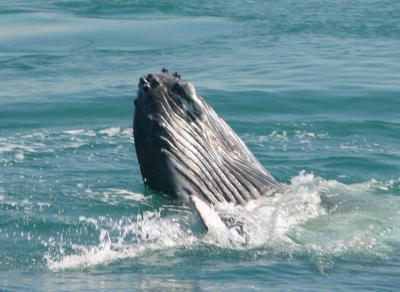 Watching Humpback Whales is a very popular way to spend an afternoon. 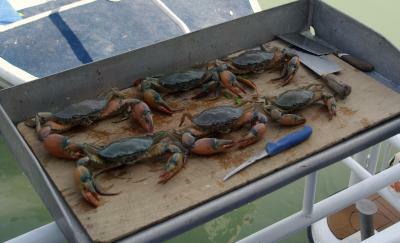 They are common June to September. 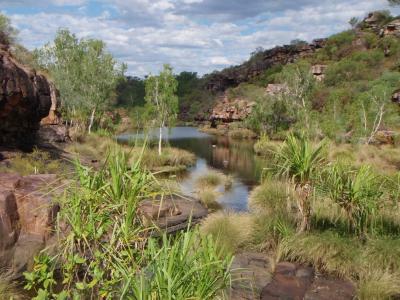 There are many beautiful safe swimming spots to cool off in the heat of the day. For those that enjoy stretching your legs. Your guide can take you on walks that will suit your interests & agility. 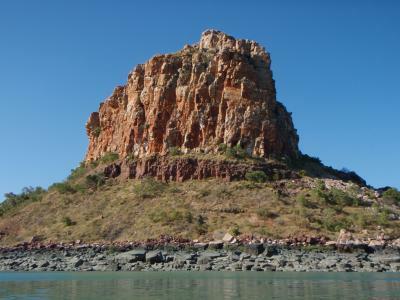 The Kimberley coastline has its own unique combination of challenges. It is infinitely safer using local knowledge! Most of the area is either badly charted or uncharted. 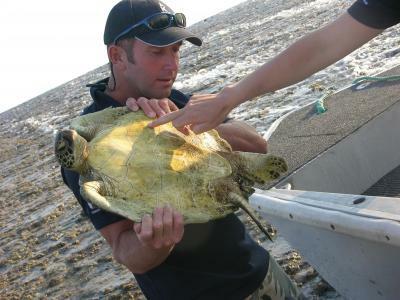 It has the world’s second biggest tidal movement of over 12 metres. 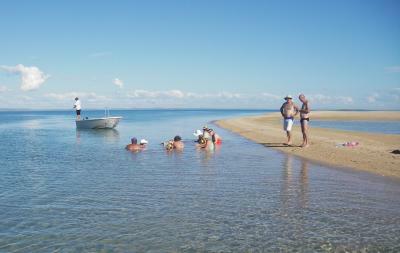 The water is often dirty, so you often can’t see shallows & there is usually no swell to indicate shallow water. The unusual make up of the sea floor also makes it hard to predict where there may be shallow water. 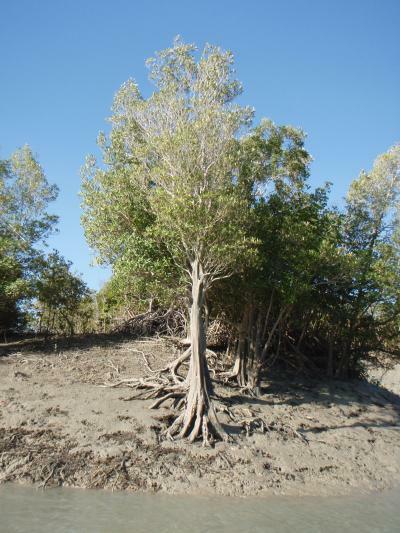 There are a lot of uncharted shallow areas in unexpected places. Usually steaming is done with the currant. This makes stopping difficult. 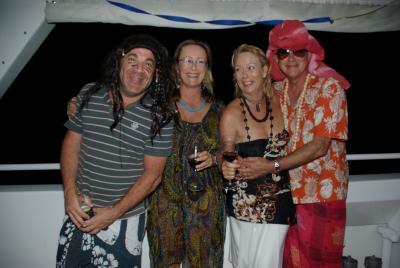 To navigate safely you really need to be on a tried & proven track. The extreme tides make timing crucial. Some areas are only safe at certain tidal flows due to severe currants causing dangerous whirlpools & overflows. 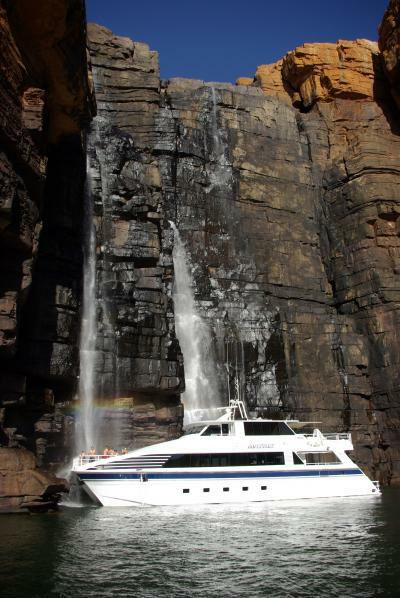 Some areas need certain tidal heights to access safely & are inaccessible below a certain tide. 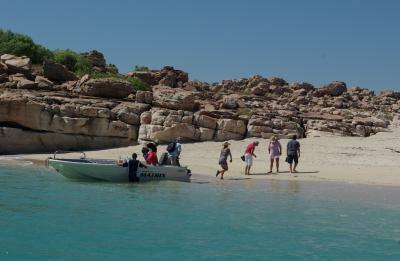 When going ashore it is usually important to know beforehand what tides are suitable for that particular landing point. 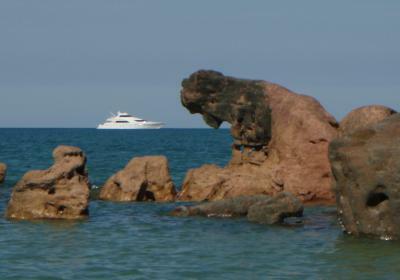 It is very easy to get stranded ashore, if you get the timing wrong. The water can disappear very fast leaving no place suitable to land, leaving no option other than to wait ashore for another tide. It is important to know where to go, when! 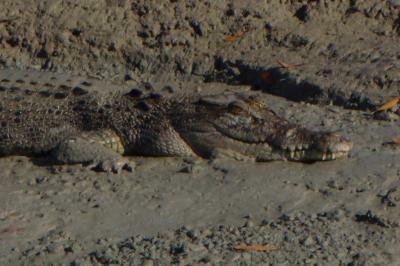 Crocodiles are common throughout the region & their risk needs to be managed. It is important to know the safest places to land & the safe places to swim & when to give them their space. 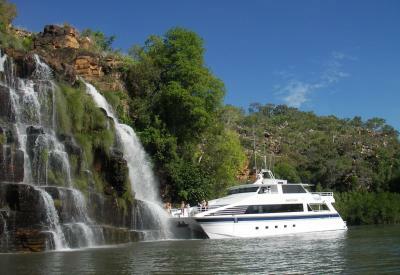 Most of what the Kimberley has to offer, can not be found in a guide book ! It is very much a "local knowledge" area. 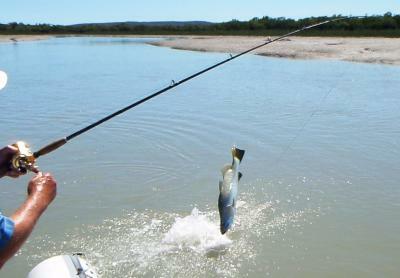 Without a guide it is easy to waste allot of time trying to find spots. There is so much to see there. 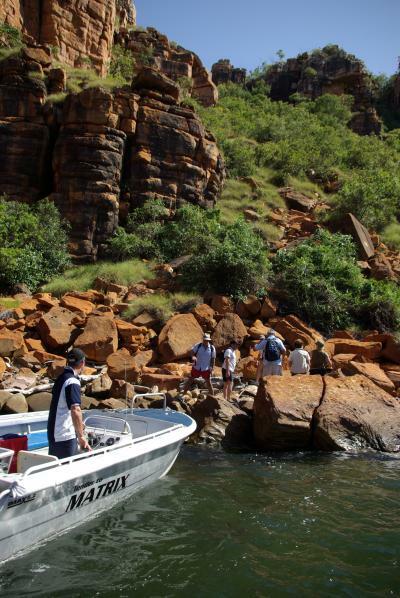 It is a shame that some people visit the Kimberley & without a guide, they miss out on so much. 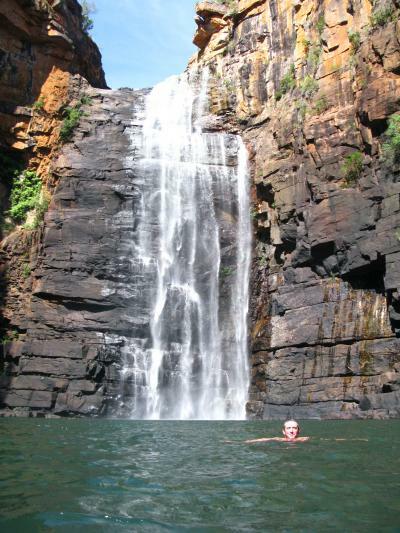 The best waterfalls & swimming holes. 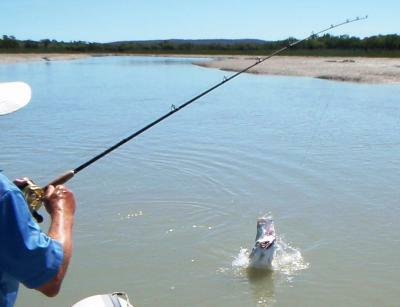 Your guide will time your days activities correctly, to work in with the tides. This will make your day allot safer, allot more time efficient, & allot more enjoyable. 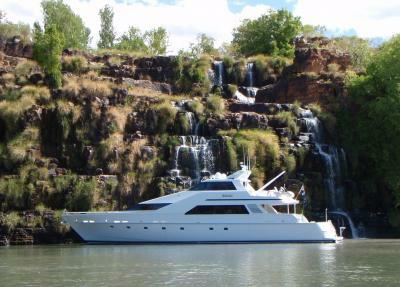 Navigate up the river systems. 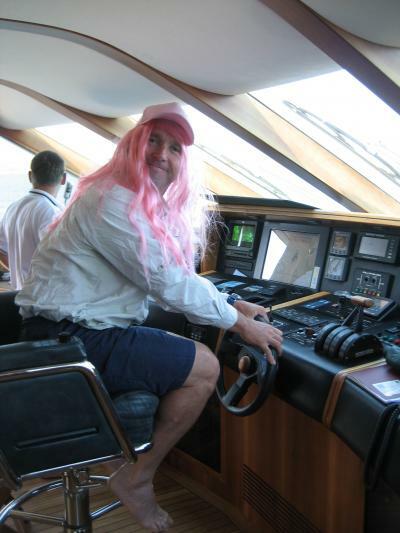 Scott is a Master Class 4 Captain & a M.E.D II Engineer. 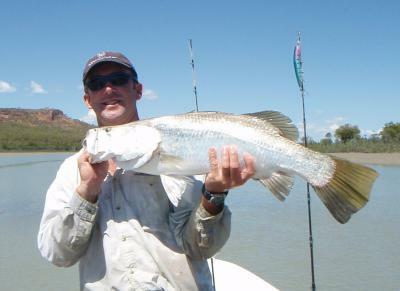 He has vast Kimberley experience spanning 22 years. 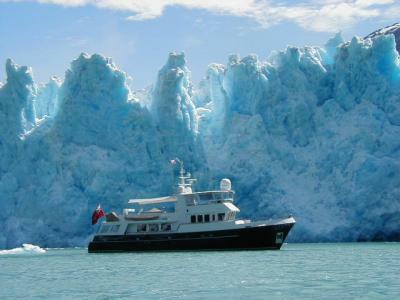 He also has 3 years experience as a private yacht captain cruising the east coast of the USA & Alaska & is familiar with Super Yacht requirements. 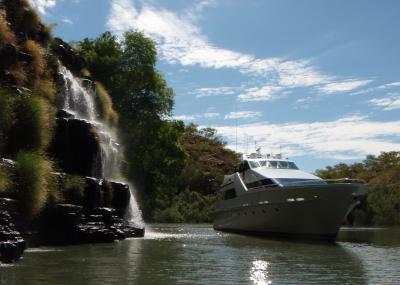 The combination of both the Kimberley & the Private Yacht Industry, makes him suited for the specialized task of guiding Super-yachts safely through the Kimberley wilderness. 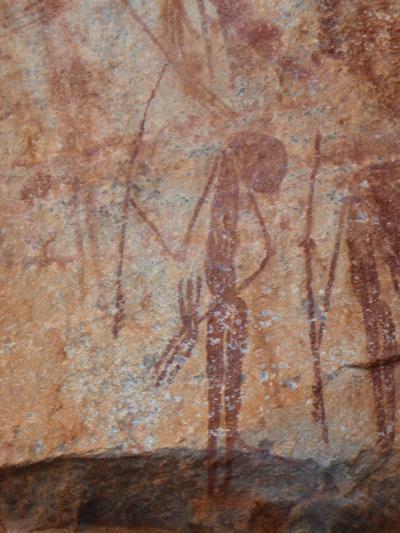 He is passionate about the Kimberley & its History. 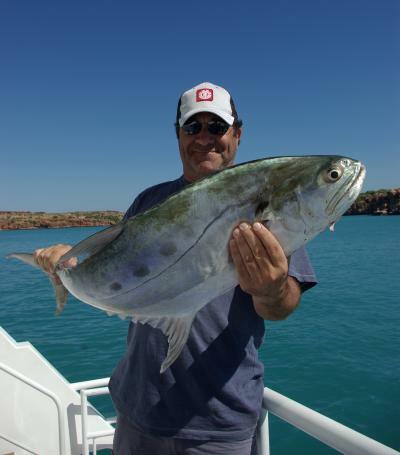 First came to Broome as a Pearl Diver in 1987 before working in the Kimberley Charter Industry. 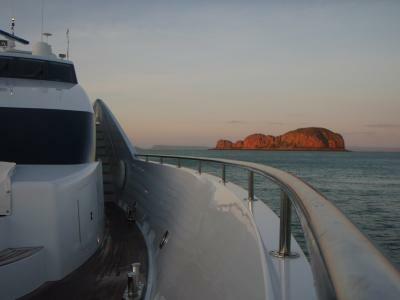 He has worked on many Kimberley vessels including Great Escape, M V Whistler, True North, Coral Princess, Matrix, K2O, Kingfisher III, Starsand etc. 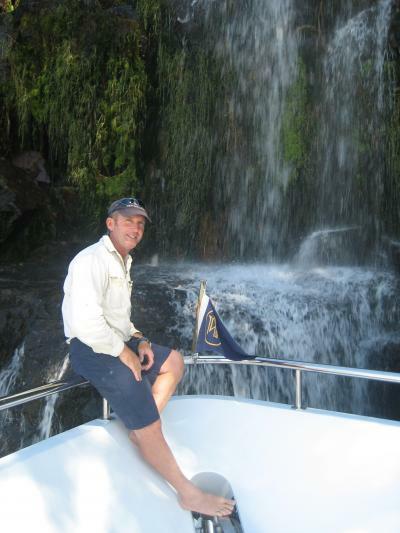 Over the years he has collected detailed navigational records of the area & its history & gets great satisfaction from sharing his knowledge with his clients. 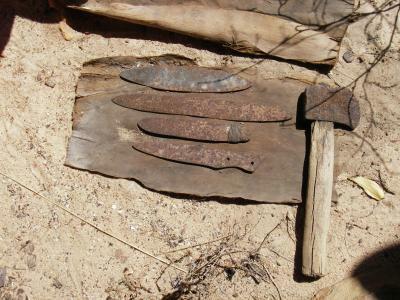 His knowledge of the area was invaluable, in that he kept the vessel out of any danger, he knows were the safe anchorages are & how to access them, he knows when to go & when to wait & his understanding of the tides & weather in the Kimberly was most professional. 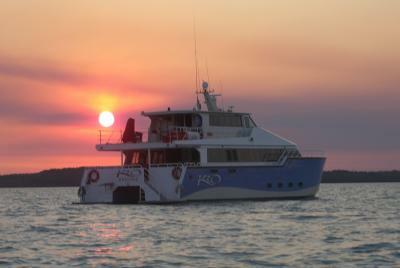 Not only did he keep the vessel out of harm’s way, his understanding of the area was without a doubt unbelievable. He taught us the history of the area & the people, showed us areas off the beaten track that most people don’t even know of. 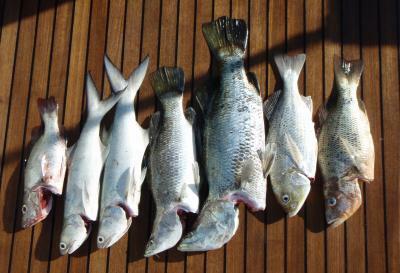 Showed us how to fish the area & caught us more fish than we could imagine. 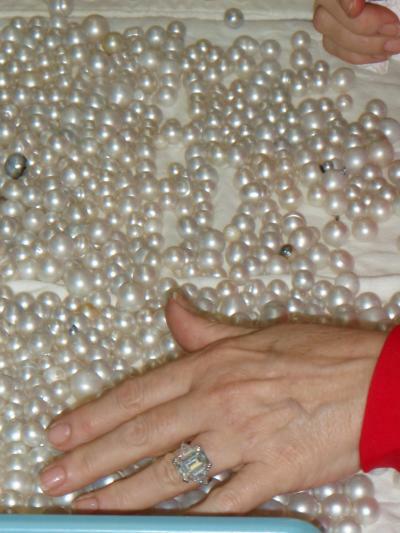 Introduced us to the pearling industry & organised tours of their entire operations. 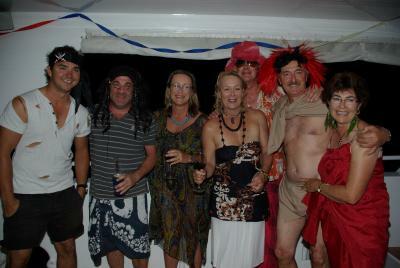 The way that Scott conducted himself to the owners, passengers & crew was beyond reproach. 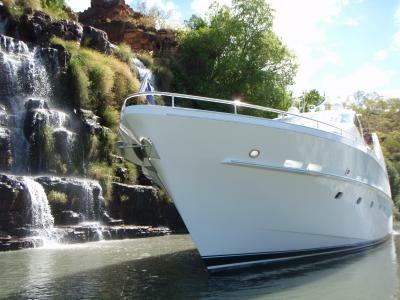 I & the owners would highly recommend Scott Anstis to any Vessel owner or captain wanting to experience the Kimberly or just wanting to transit safely. 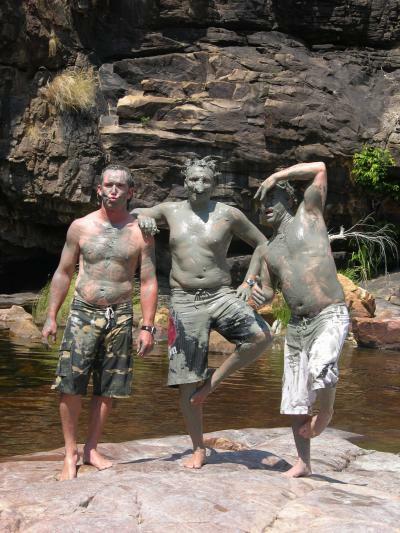 When we go back to the Kimberly we will have Scott with us, without Scott we would be lost.